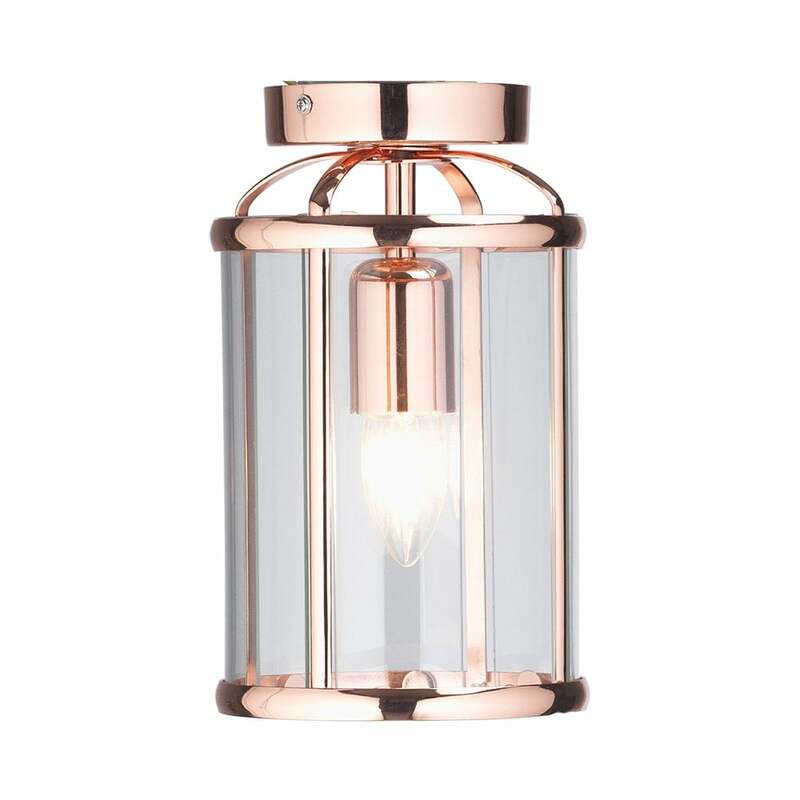 Oaks Fern single light semi-flush ceiling fitting features a beautiful clear glass lantern with a copper finish. The product code for this Oaks ceiling fitting is 351 FL CU. A classic design which would be a great addition to any traditional or contemporary home.